The Valley Conservation Council convened two well attended meet-and-greet focus groups for young and beginning farmers in Fall 2014. Hosted by VCC in Augusta County, the purpose of the meetings was twofold: to provide space for the farmers to connect with each other, fostering collaboration and the sharing of resources and personal stories; and to gather information from the farmers about their needs and challenges so that VCC can better serve them going forward. The results of our discussions and questionnaires spoke loudly about their dreams and concerns. 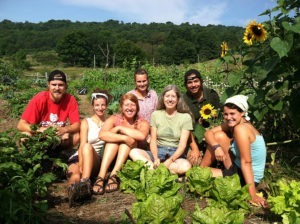 Young and beginning farmers represent the leading edge of agricultural vitality in the Shenandoah Valley. Their start-up careers in farming often come with their own unique set of challenges. They bring 21st century skills and stewardship knowledge (including social media to promote their profession and products), but they also bring tough needs (including starter loans and community connections). In the months and years ahead, VCC plans to provide educational outreach programs such as agriculture business tours, roundtable discussions, conferences, and sessions on finances for young and beginning farmers, ranchers, producers, and harvesters of agricultural products in the Valley. 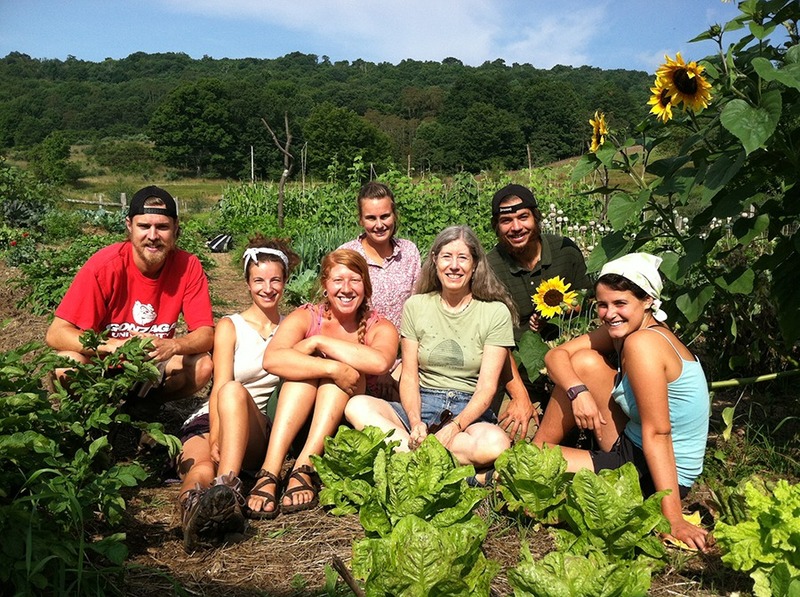 If you’re interested in more information about young and beginning farmers in our region, please contact us at info@valleyconservation.org or 540.886.3541. For 25 years, the Valley Conservation Council has worked with communities and landowners across the Shenandoah Valley, promoting land conservation and sensible models of growth. To date, an astonishing 148,000 acres of valuable farmland and forestland, streams and rivers, and historical landscapes have been permanently protected in our area. We at the Shenandoah Valley Network applaud VCC's 25 years of dedicated work in the Valley and look forward to our continuing partnership in the future!